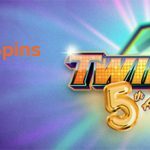 LuckyDino November 2018 Free Spins Calendar now available! 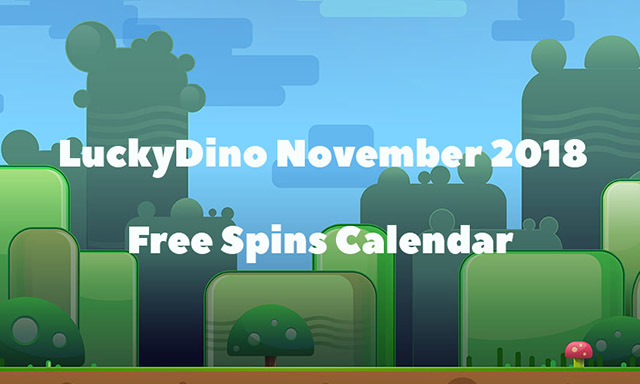 LuckyDino has just released their LuckyDino November 2018 Free Spins Calendar for this month! 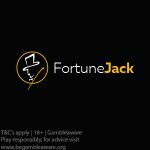 Claim some superb deposit free spins on the following slots: Book of Dead, Dragon Maiden, Moon Princess, and Banana Rock. Play ‘n Go will be releasing two new slots this month: Dragon Maiden and Banana Rock. 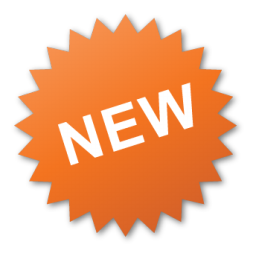 Be the first to get free spins on these slots to try them out! 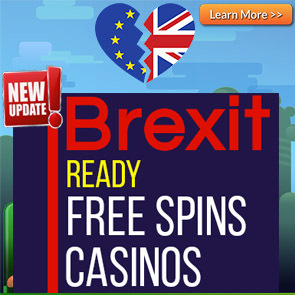 For more information on these free spins offers, check out the free spins calendar below. Make a deposit at LuckyDino today to claim 20 Free Spins on the cult slot, Book of Dead. New and existing players are welcome. Today is pre-launch day of the Play ‘n Go slot, Dragon Maiden. Make a deposit at LuckyDino today to get 20 Free Spins on the Dragon Maiden Slot when it is released. Today is launch day of Dragon Maiden! Make a deposit at LuckyDino today to get 20 Free Spins on this medieval-themed slot. Make your first deposit of €50 today to unlock 20 Free Spins on the Moon Princess Slot. Make your second deposit of €50 today to unlock 30 Free Spins on the Moon Princess Slot. Make your third deposit of €50 today to unlock 50 Free Spins on the Moon Princess Slot. Today is the pre-launch day of the Play ‘n Go slot, Banana Rock. 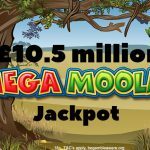 Make a deposit today to claim 20 Free Spins on this slot on release day. All players are eligible to take part in this offer. Today is the release day of the Banana Rock Slot. Make any deposit today to claim 20 Free Spins on Banana Rock. Posted in Lucky Dino and tagged november 2018 offers. ← CasinoHeroes Yggdrasil Prize Drop – Stand a chance to win your share of €45,000!